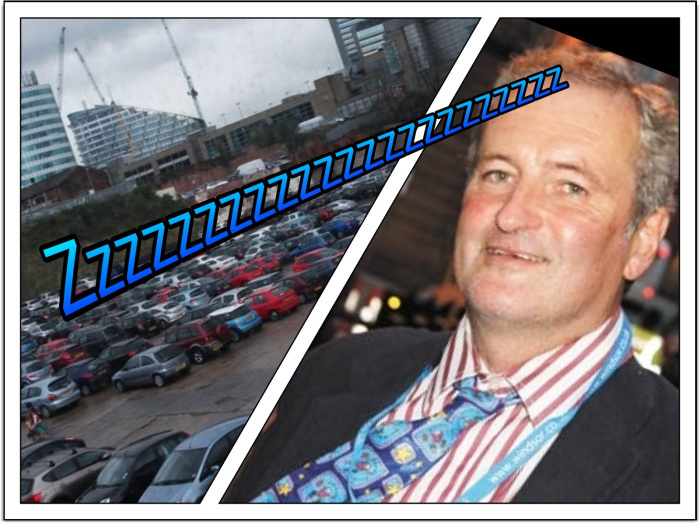 THE Manchester Evening News today picks up an old blogpost from these pages about that man again Jonny Bucknell planning to sleep in a car park during the Tory party conference later this month. He’s proud of his money-saving scheming – and there’s a nice photo of him and his motor. But watch out for the warnings on the comments page. One reader warns him: “This is a silly gimmick and now you’ve identified where you’re about to stay you’ll either be found out as a lier [sic] or you’ve given protesters the opportunity to tell you what they think of your party. Not a smart move either way!” Stay safe, JB.